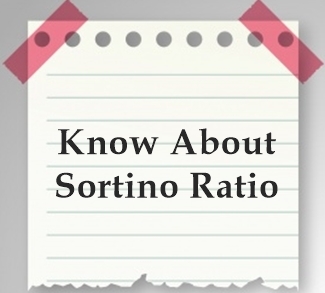 The Sortino ratio is the statistical tool that measures the performance of the investment relative to the downward deviation. 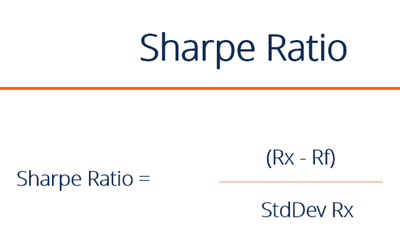 The Sortino ratio is a variation of Sharpe Ratio. 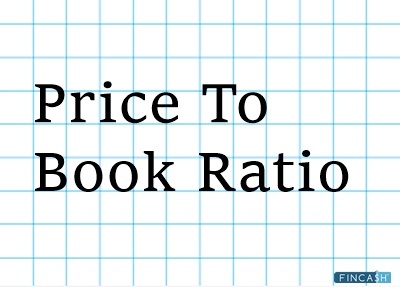 But, unlike Sharpe ratio, Sortino ratio considers only the downside or negative return. 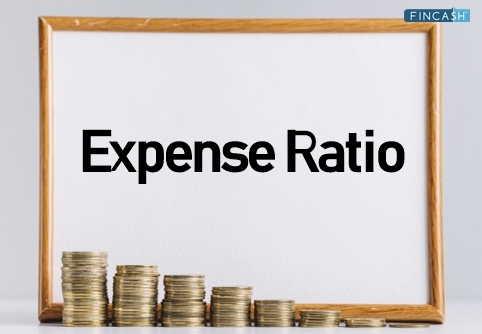 Such a ratio is helpful for investors to assess risk in a better manner than just looking at the returns to the total volatility. 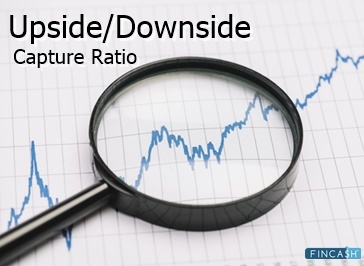 As investors are mostly concerned about the downward volatility, Sortino ratio gives a more realistic picture of the downside risk ingrained in the fund or the stock. The ratio helps to compares the return of a portfolio investment with the return expected in an investment of a risk-free market security, with respect to the existing market volatility. While using the risk-free rate of return is common, investors can also use expected return in calculations. To keep the formulas accurate, the investor should be consistent in terms of the type of return.